Bagets follows five teenage boys who are trying to pass their senior year at a new high school, after getting kicked out of their previous one due to mischief and truancy. 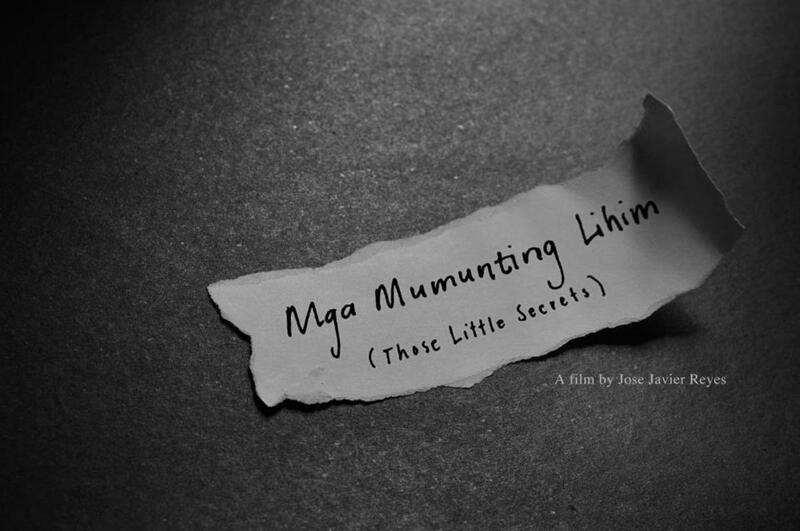 The film gives each boy his own subplot addressing issues such as relationships, family problems, and sexual awakening. Here are 10 Most memorable Korean songs about friendship. One of the protagonists, Toffee, is neglected by his own mother so he sought solace in the companionship of Christine, an older flight attendant. Their friendship soon blossomed into a December-may love affair, which is complicated and led to frequent emotional difficulties. Another one of the protagonists, Adie, fell in love with the girl next door – Ivy – who is already married. The gang suffered a terrible loss when the girlfriend of one of their members, Tonton, died in a car accident while drag racing on the same night as their junior-senior prom. It is at this point that they realized that they have to grow up and accept that their actions will have consequences. Moral centers on four women who became friends due to a common bond: they were all considered immoral by a conservative society. One of the women is a drug-addled delinquent borne out of a broken marriage, who falls for a student activist – she soon realizes that her object of affection might not place her as high on his list of priorities compared to the causes he fights for. The second girl makes you feel sorry for her, as she wants nothing in life but to become a singer and win public adulation, yet her dreams continue to elude her because she lacks talent. The third girl is struggling trying to raise her son after her husband left them for another man. The fourth story is of a woman who dreams of becoming a successful writer, but finds her dreams are put on hold after marrying into a family that considers women as nothing more than child-bearers. Trip is a road trip movie that focuses on 8 best friends. Along the way, they unearth pent up frustrations with each other, reveal secrets, reaffirm relationships, and before the trip is over – discover deeper connections with each other. There’s a couple among the group that encountered a problem during the trip, because the guy thought his partner was cheating on him with a muscular, more attractive, and generally older man. The insecurity was unnecessary, because it turns out that the guy he was jealous of is gay. On a more serious note, another couple in the group was in a more difficult situation as the girl revealed that she is pregnant, and the reaction of her partner was denial at first, followed by anger as he is not yet ready to be a parent. 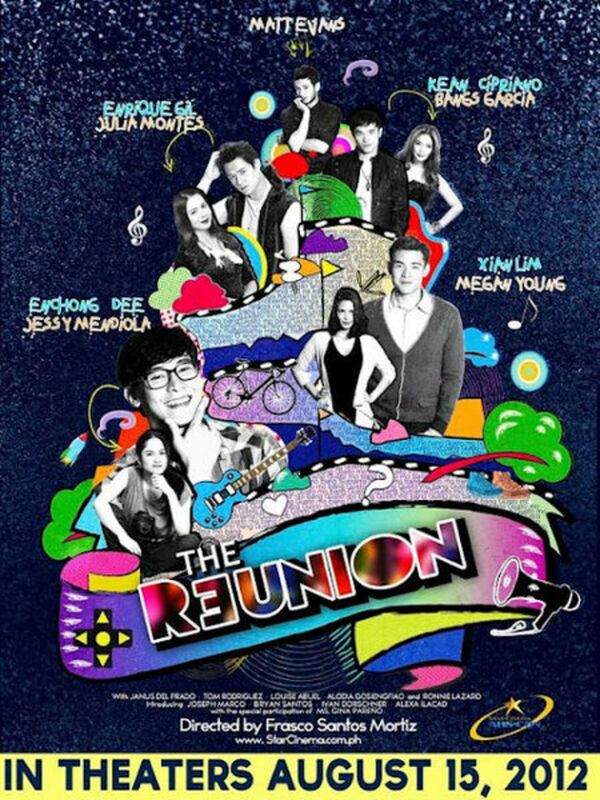 10 Most Memorable Friendship in Korean TV. When Mariel died from pancreatic cancer, she left behind a box of diaries full of secrets that were bequeathed to her by her three closest friends Carly, Sandy, and Olivia. Mariel’s diary reveals many of the events that occurred between her and her three friends, as well as the things they said about each other in secret. As it turns out, they all have a mutual dislike for each other or certain aspects of their personality, which meant that they never would have been friends in the first place had they not kept those little secrets hidden. The movie is about four women who swore to be friends forever: Res, Gay, Dolly, and Brite. When they worked in a foreign country as domestic helpers, Res was beaten to death by her abusive employers. The three remaining friends bring home her body but try to hide the fact that she’s dead out of fear of upsetting the family, particularly the husband who asked them to bring her home safe, sound – and alive. Spoiler Alert: during the end, the 3 friends try their best to fake Res’ attendance in her daughter’s school graduation even if the body itself is showing early signs of decomposition (pale skin, blackened eyes.) However, Res actually came back, looking healthy and fine, in order to give her loved ones closure before moving on to the afterlife. 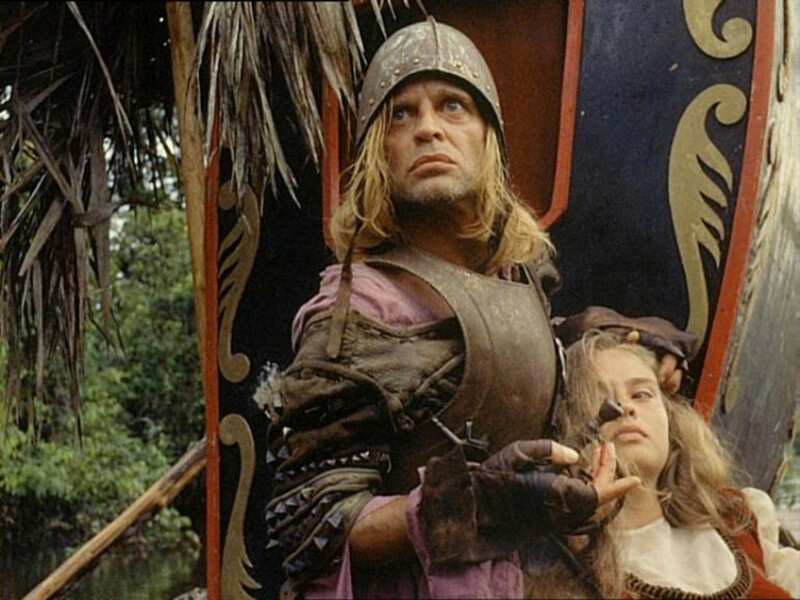 d – and alive. BFF: Best Friends Forever follows housewife Honey, who goes to the gym because she feels that her husband Tim is cheating after she gained weight. At the gym, she meets and becomes friends with a perky young woman named Frances, who is deeply in love with a man named TJ. Unknown to both women, Tim and TJ are the same person. Frances tells TJ that she is pregnant, and the man realized how deep in trouble he is, resulting in tears. Frances mistakes the tears as tears of joy, making her fall even more for the unfaithful man. Due to a phone incident and after following her husband around, Honey put two and two together and found out that Frances’ TJ is her husband, and plots to get revenge on the two. However, when they found out that Tim was entirely to blame for cheating and keeping both women in the dark, Honey and Frances remain the best of friends. When Honey finally forgives Tim, he starts jumping for joy in public but ends up getting hit by a car and dying. 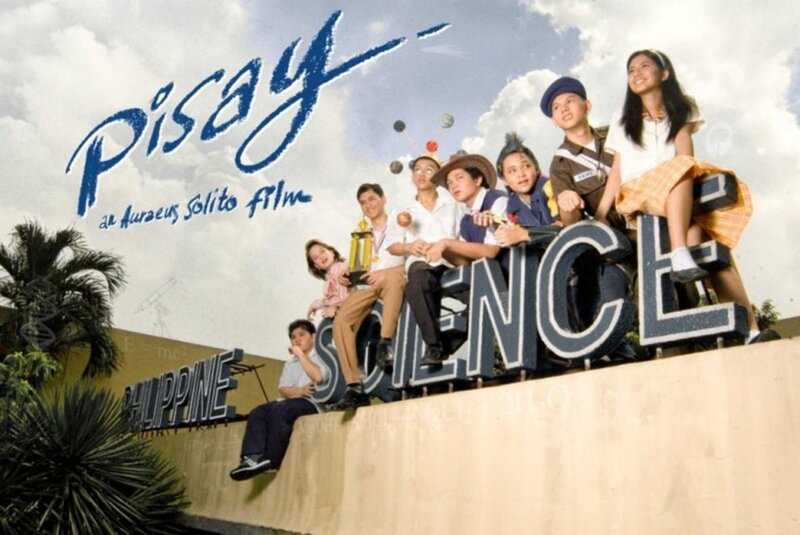 Set in the early 80s, at a time when the Philippines was under martial law, Pisay follows six teenagers who are studying in one of the country’s premiere high schools for sciences. They were given college-level courses in applied sciences, and they soon realized that the pressure to excel can be extremely constricting at a young age. 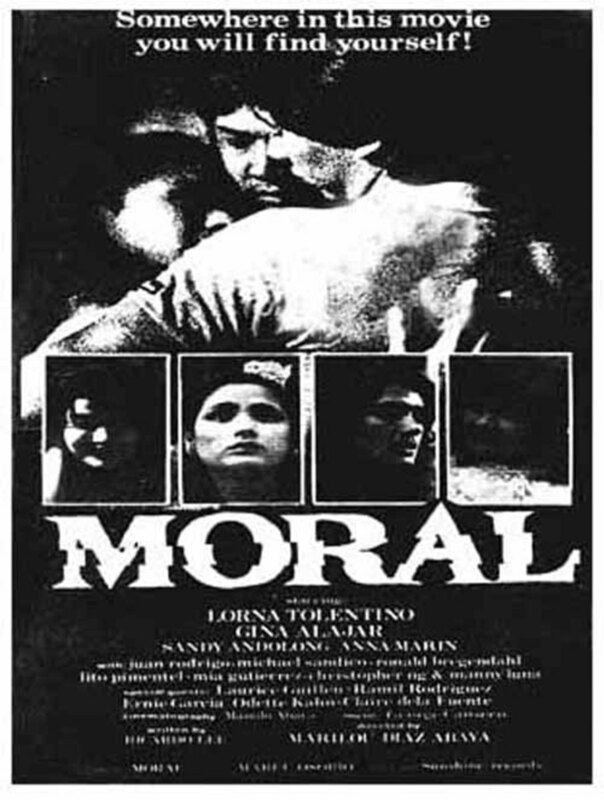 Teenagers are inherently hardwired to seek out fun and enjoyment, and ones who focus on academic excellence are an exception to the rule – but the characters in Pisay find out that the school itself enforces this concept via a new classification that segregates the top students from those who are not, the latter of which being branded as victims of natural selection. 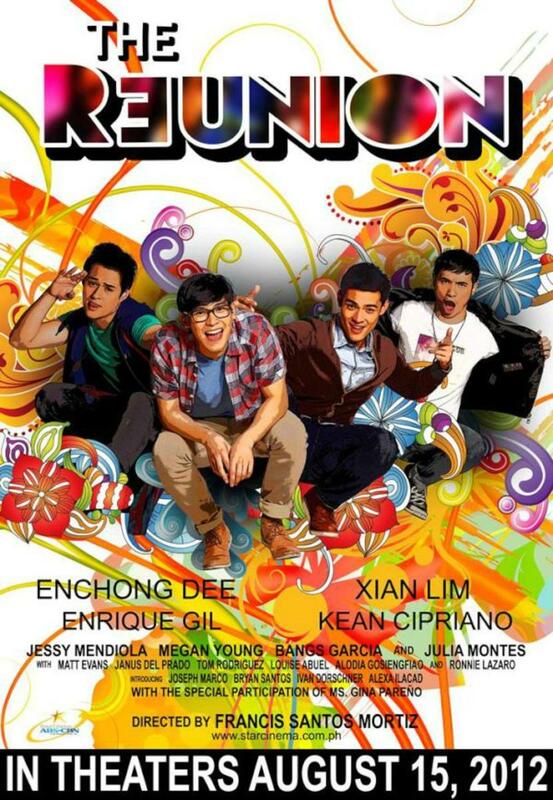 The Reunion is about four young men who have been friends since high school, who decide to meet once again after several years. After finding out that they are all unhappy with their current lives and tracing it back to a single mistake committed during high school, they attempt to “fix” the mistake. One of the saddest parts of the film happen early on, when the protagonists attend their high school reunion and realize that life has passed them by; they considered themselves as a popular clique back in high school but are now branded as underachievers and losers who have not done anything in their lives since leaving school. The movie is about six teenage friends who consider themselves as “party animals,” and a girl who are initially at odds with the group but ended up falling for one of their own. 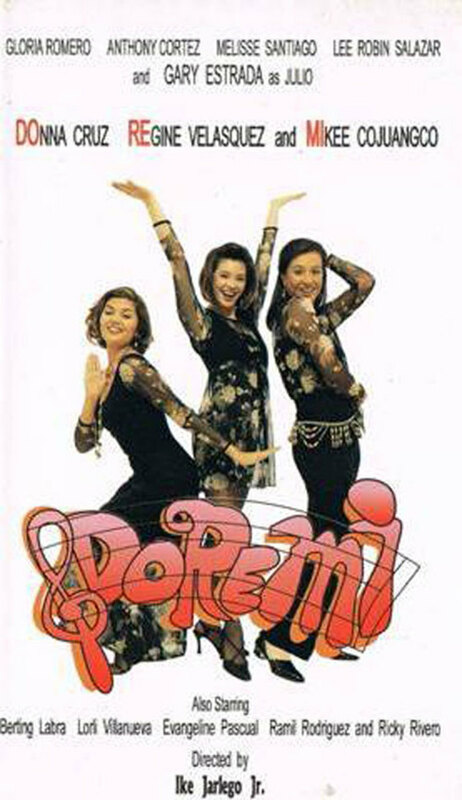 The relationship between the outsider and one of the protagonists encounter difficulties due to the girl’s conservative views, but after breaking up, she ends up getting close to another guy from the group which led to infighting, almost tearing the group apart..
Do Re Mi is about 3 female singers who build a friendship and decide to pursue an overseas singing career. Due to a mishap with immigration, they are denied passports and instead return to the province where they built an eatery where they can perform for customers. Their performances drew huge crowds and attracted several recording executives. When offered a lucrative recording contract, only one of the girls accepted and the success got to her head, leading to a prima donna attitude and complete disregard for her former friends. It was only towards the end – and after several heartbreaking conflicts –were they able to reconnect and rekindle the lost friendship.